Beautiful Eulogy is one of my favorite musical artists. Thomas, Brian, and Courtland are also some of the best people in the business: serious, but fun, godly, but relatable, and extremely creative. Their music, an original and addictive flavor of hip-hop, moves me to think deeply about our triune God and leads me into worship. Their third album, Worthy, is dropping October 20th and I want you to pre-order that bad boy. Why? Because I've been listening to it non-stop for a week now, and I don't want you to miss out. In the meantime, I'm gonna let you listen to an unreleased track, the title track, of the album. You're only gonna find this here at Doctrine and Devotion, so let everyone know. You can listen to "Worthy" by Beautiful Eulogy right here. Take note, this is only one of my favorite tracks on the album. There is a lot more like this. And to feel the full weight of this particular song you really need to first hear the track before it, "Immanuel". When Immanuel begins I am immediately looking to Jesus, as a beautiful theology powerfully communicated weaves together a portrait of words that doesn't just make me lift my hands, but my heart, in adoration and thanksgiving. It's a slower, emotive, exhortation with music that I want replay over and over again. But I don't, because then "Worthy" starts to play and it all intensifies. So, enjoy this, but know there is much more going on with this album than one track can reveal. 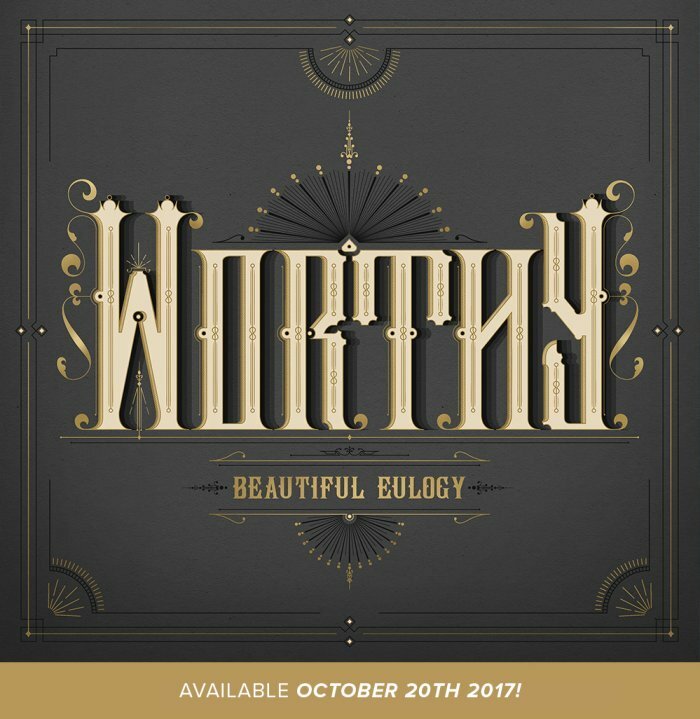 Head over to Humble Beast to pre-order Worthy today. Of course, they're also selling tees with amazing designs by Anthony Bennedetto.